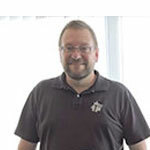 Our team at Saviant inherited a complex Azure project and has helped us tremendously in reaching our goals." With the Smart Meter Analytics solution, utilities & consumers can now track & monitor water consumption pattern to take better decisions. The solution also enabled the client to handle 250 M data records/year in-coming from 500,000 Smart water meters. 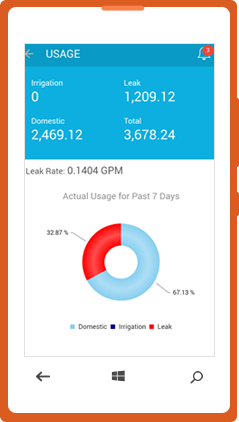 Need to monitor water meter data in real-time? The client wanted a solution that could can manage a large amount of analytical data coming-in from 500,000 smart meters. They wanted to track & monitor water usage in real-time to help consumers understand their consumption pattern. Overall, they wanted to make consumption data & water meter analytics data usage details available to customers in real-time via web/mobile and provide differentiated customer service. 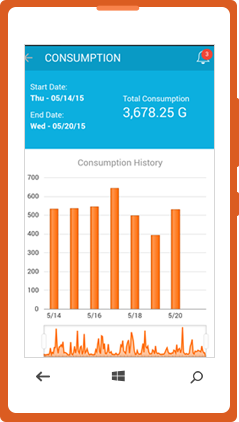 The Smart Meter Analytics solution would process large data into usable format and provide critical insights. 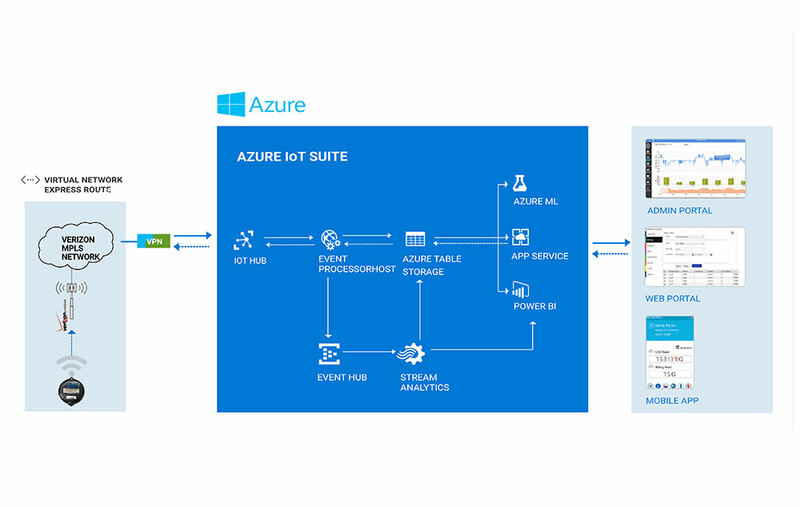 The client also wanted to enable a notification engine and perform real-time predictive analytics that triggers alerts & notifies customers about their abnormal water usage. These alerts and water consumption pattern would help the consumers understand their usage at regular intervals, thus, enabling them take better decisions towards water conservation. 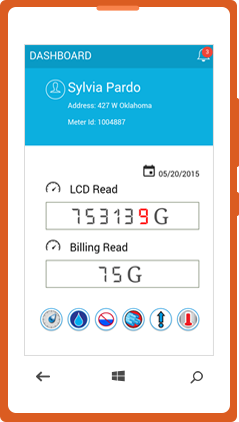 Need water meter data management & analytics solution?